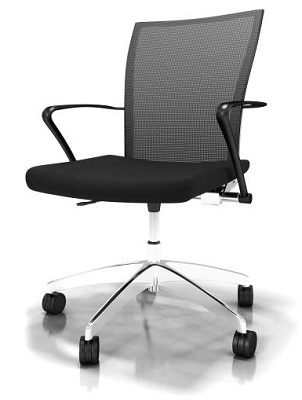 The Valore Training Series Height Adjustable Task Chairs have an arm height that is 24 1/4" (at lowest setting). It is shipped 1 per box. It has a 5-Star, 27" aluminum base. It is CA117 & CA133 approved. It has a 250 lb. rating. The Seat Height is 18 1/2" at its lowest point and 22" at its highest. 5-Star, 27" aluminum base	CA117 & CA133 approved.